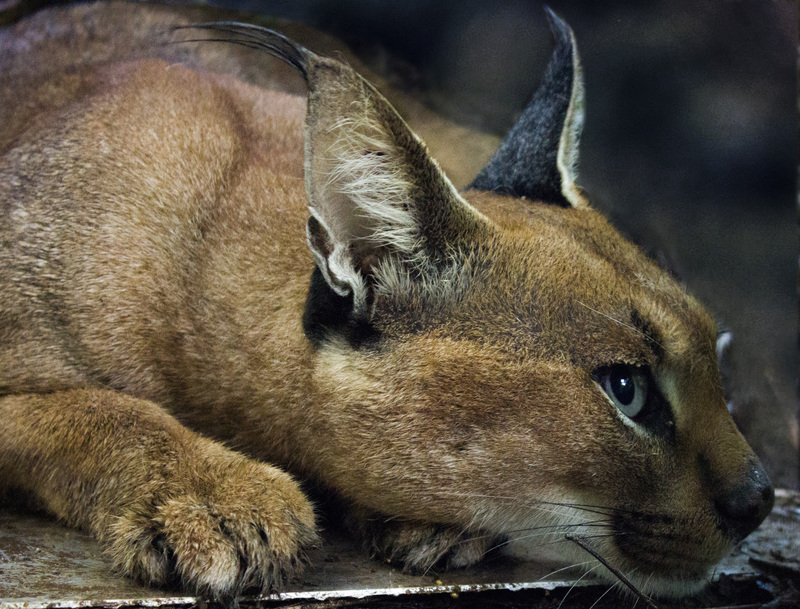 Eben – Image courtesy of the Urban Caracal Project. As part of my documentary about Leopards, I recently I had the privilege of filming a GPS collaring and the subsequent release of a Caracal back into the wonderful soul at the heart of the best city in the world and thankfully, my proverbial backyard, the Table Mountain National Park in Cape Town. If you didn’t know that there were Caracal (Rooikat) living on the fringe of Cape Town. Here’s a little video I filmed with my mates Louis Hiemstra and Shaun Harrison to help the Urban Caracal Project with a successful crown funding project. Big shout out to the Cape of Good Hope SPCA, Cape Leopard Trust and the University of Cape Town’s Jaqui Bishop for allowing me into their world, as well as my missus for editing and Craig at Mama Dance for the music. I’ve been working on this 6 part documentary series for more than two years now. Finally, I’ve gotten to a point where a broadcaster is interested in putting the series on air, but won’t commit to the budget that’s required for me and my crew to spend 12 months in the field, bringing the plight and story of the last of the apex predators of the Cape Fold Mountains of South Africa to life. This is a shout out to brave Philanthropists / Corporation’s / You – anyone with the foresight to protect our natural heritage, who cares enough to support me in making this documentary. You can contact me directly at : leopard@justinbonello.com – and whether you just want to find out more about the story, have seen leopards in your own backyard – or want to get involved – I promise I’ll reply, make myself available for any meetings – in fact, I’ll do anything to bring the plight of the Leopard to Life. My biggest fear – that these majestic creatures disappear from tip of South Africa in our lifetime because we do nothing. And then evil really has triumphed.